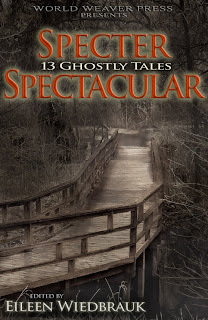 Kou K. Nelson: Get a Sneak Peek! Read the voices in my head. 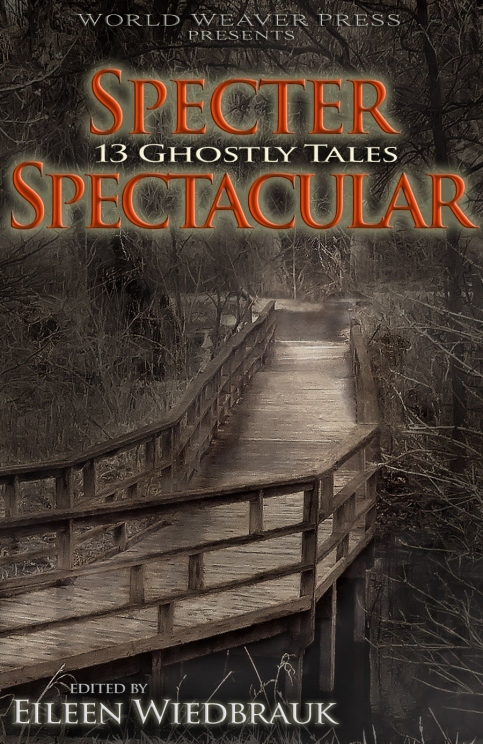 Kindle users can get the jump on Specter Spectacular: 13 Ghostly Tales. You can order your download here. Those of us who literally want to get their hands on an edition will have to wait until tomorrow (September 25) to order their edition! Kou K. Nelson by Kou K. Nelson is licensed under a Creative Commons Attribution-NonCommercial-NoDerivs 3.0 Unported License. Based on a work at www.kouknelson.com. Permissions beyond the scope of this license may be available at www.kouknelson.com.